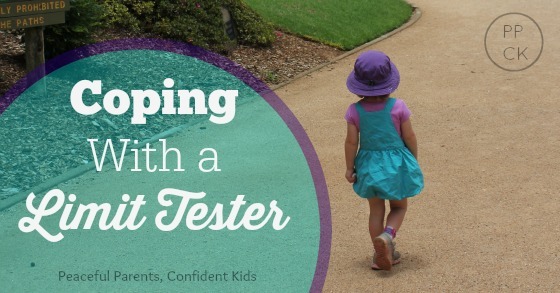 For some time now I have been going against my own instincts and the advice of many friends, families and experts and instead following the path of RIE parenting. I firmly believe that the studies Magda Gerber conducted late last century were insightful, accurate and most importantly helpful to parents wanting to treat their children respectfully. By choosing this method of child rearing, I am confident that my husband and I are empowering our children whilst building a long-lasting, trusting and loving relationship with them. In saying this, it has not been an easy road. This form of parenting is deliberate. It’s thoughtful. It requires constant self-reflection, patience and trust. It takes a lot of energy and mental effort to challenge your own instincts and go against the only real experience you can draw on when parenting, your own parent’s methods. This coupled with the fact that many of the techniques and philosophies proposed by Magda are completely opposite to the mainstream advice given or demonstrated on a daily basis through friends, family, acquaintances, mother’s groups and experts, ensures that it is quite easy to be discouraged. As I watch children being helped to play, made to share, stuck in time out, assisted to develop milestones and picked up suddenly without warning I often wonder why is it me that attracts strange looks and even judgements when I do things differently. Every now and then, however, I get this little niggle of doubt creep over me. I sometimes look at my children and think, if I am doing things so respectfully; if I’m communicating with my children and acknowledging their feelings and trusting them to learn in their own way and in their own time, then why are they still screaming, using rough behaviour and throwing tantrums? In all the social circles I mix, I have only one or two friends who have joined me in parts on this RIE journey and it seems as though among all my other friends very few of them have trouble with their children testing limits, expressing extreme emotion or following instructions. This has had me seriously questioning the parenting path I have chosen and made me wonder if RIE was really the right choice for our highly spirited toddler in particular. Then something occurred to me, I have read countless articles as well as comments from parents and experts in RIE circles who speak about their children taking longer to crawl, walk, talk, say please, thank you, hi and goodbye etc because they have been allowed to work through these developments at their own pace through supportive rather than expectant parenting. Part of the RIE philosophy is trusting that our children are capable beings and will develop the skills they need in their own pace and at their own time. By not showing them how to do things, sure, they may take a little longer but along the way they will develop vital other skills such as independence, perseverance and problem solving and once they have achieved their goal, they have done so much more completely and authentically than had they been pushed to do so through assistive techniques. So it got me wondering whether it is the same for behaviours as it is for developmental milestones? My 2.5 year old was introduced to RIE parenting quite late in the piece and well after her younger sibling bounded into her world taking with her her former peaceful life where sharing wasn’t necessary, parents were at her beck and call and her life was content. She struggled significantly in those early days with extreme emotion, disruptive sleep and limit testing. This is what encouraged me to seek help and led to my discovery of RIE. Upon absorbing everything we possibly could about parenting respectfully, we noticed a distinct lack of punitive discipline. So for the past twelve months, the girls have had limits set through the use of natural consequences balanced with a respect for their autonomy. They have been trusted to sort through their sibling struggles in their own way and time through neutral sportscasting and again trust and they have been encouraged to express unpleasant emotions as and when they need to. When my husband and I made the conscious decision to adopt this style of discipline, it never occurred to us that we might still be dealing with some of these problems a year later. When I look at other children and consider their politeness, their obedience and their lack of regularly expressed emotion I can’t help but wonder is it genetics? Were we always destined to parent strong-willed children or has it got something to do with the parenting style we have chosen. Now I know this doesn’t sound like a great plug for the parenting method I have been passionately blogging about for 7 months but when I stop to consider the alternative we had at the time, I have to trust that we have made the right choice. I know I could make my daughter stop taking toys from her sister by sending her to time out. I am sure she would no longer be rough towards her if I smacked her as a consequence a couple of times. Using fear as a way to change a child’s unwanted behaviour can certainly be effective in providing that outcome. 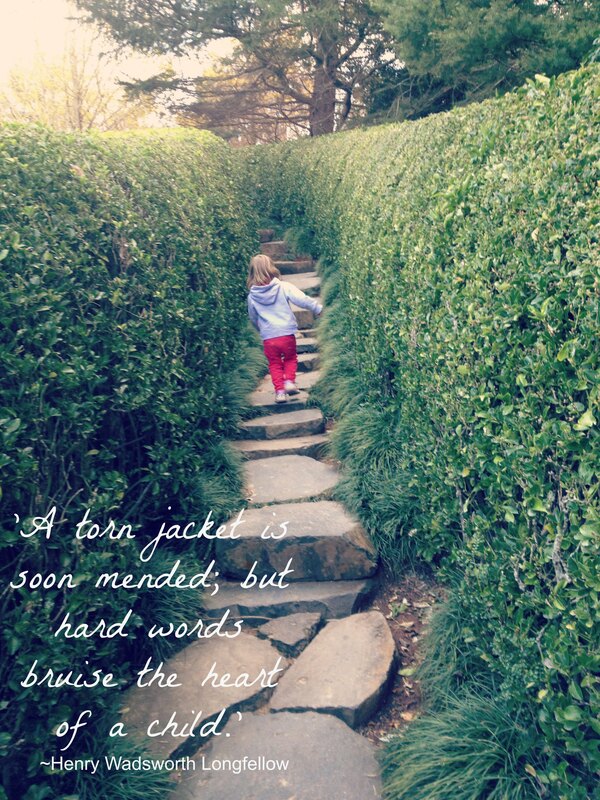 I could send my daughter to her room every time she tantrumed or needed to express emotion and I’m sure after a time she would learn to kerb those emotions and keep them to herself. I could insist she says please before I hand her her food and take it away again if she refuses to say thank you. She would no doubt learn quickly to say these words that mean nothing to her but everything to society. I could certainly make our lives much more serene here by parenting in a more mainstream way and maybe my children would seem more respectful and obedient and probably happy on the surface but that’s not what we signed up for. I have realised that trusting a child to learn right from wrong through limit setting and modelling, without the use of punishment, means accepting that they may need more time to internalise appropriate and acceptable behaviour. The mantra I repeat regularly when I need reassurance of this is that the difficult behaviours being displayed now are not going to exist when my children are 21 years old. In fact I often say this when I am questioned about not enforcing manners or greetings. I am confident of the fact that my 21 year old daughters will use appropriate manners and greet people as necessary. I know they will not scream and yell and throw themselves to the ground when they don’t get their own way and I am sure they will ‘play’ nicely with their friends too. I certainly hope they will achieve these things well before they are 21 but that is the age that I picture them setting sail from my parenting and casting off into their own lives. By then I should have done all I can to prepare them for all life will throw at them. So I am going to ride out this difficult time. I am not going to resort to using punishments that whilst more effective and quicker in the short term, could threaten to undermine my child’s confidence or demolish our trusting relationship. I’m not going to insist my children stop crying or screaming just to keep the peace. I value emotional welfare and I have seen first hand the effects of stifling children’s emotions and not supporting them when they are at their most vulnerable. I am not going to enforce social niceties just so my children don’t seem rude to others. Both of my children often now say please, thank you and sorry of their own accord and it is so much more joyful to hear then had I insisted it be said because I know they mean it and are beginning to be guided through our modelling. As for the limit testing, well I am learning that my eldest toddler seeks to push the boundaries whenever she can see a crack. It is my job to close that crack before she is able to push her way through. As I close one crack, she inevitably finds another one but I will be there to ensure that she is kept safely from making it through each one. 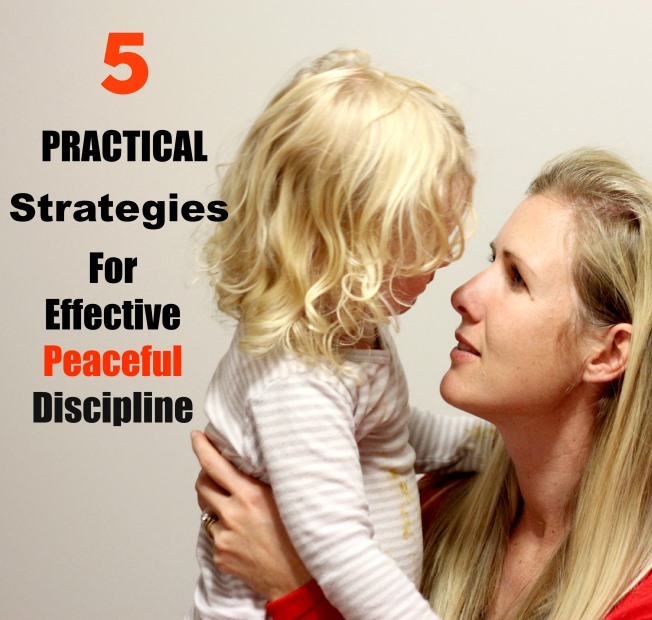 This entry was posted in Parenting Peacefully, Peaceful Discipline, Sibling Rivalry and tagged Natural Consequences, setting limits on October 6, 2013 by peacefulparentsconfidentkids.